I have traveled significantly throughout the Southwest on vacations. 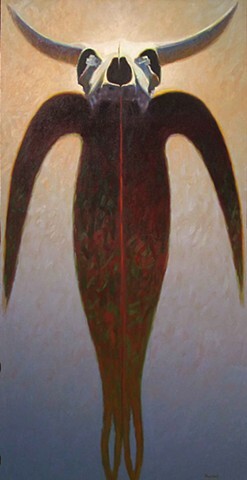 Consequently, I have several paintings that exhibit SW imagery. Skulls are a particular fascination.